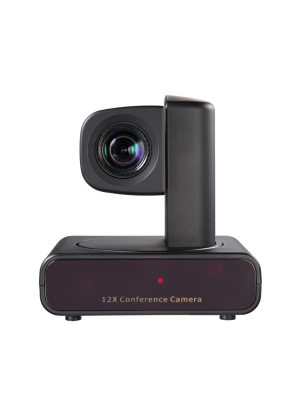 Engineered for professional small group conferences, the Logitech BCC-950 video camera delivers supremacy in performance, facilitated by its innovative features. The BCC-950 enables users to set it up anywhere in the office without having to face delays due to unavailable conference rooms. High quality audio and video are the highlight of Logitech BCC-950 as they provide a life like face-to-face conferencing experience. With a well-equipped control panel and a built-in extender, the BCC-950 is the perfect blend of convenience, innovation and brilliance.